Whatever our community-led development focus or role is, it’s HOW we work that matters most. Over the last decade IC has been learning about what effective practice looks like and the kinds of skills and capabilities required to do this work well. 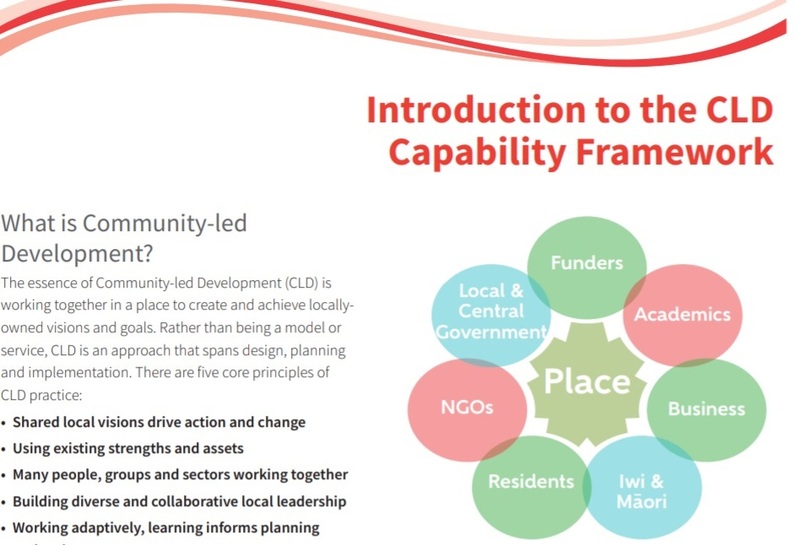 This knowledge has been brought together in a new CLD Capability Framework for Aotearoa. 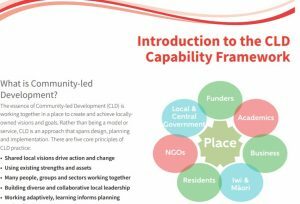 Have a look and see how you might use it to help with reflection, planning, recruitment and capacity building for your organisation or initiative.